Apollo Driving School offers driving lessons from complete novices to experienced drivers of all ages in Kingston Upon Hull. ​Lance is an experienced, fully qualified, friendly and patient driving instructor ​who is a DSA grade "A" which is the highest grade. We first opened for business as a Driving School in Hull in 1993, and have been serving the people of Hull ever since. 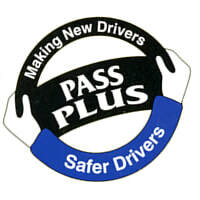 We offer full range of services to suit all drivers from complete novices to experienced drivers wishing to take refresher lessons to keep up to date with modern driving techniques and updated Highway Code laws.